One day will come that what you want is not what you love… you want much more than what the lover is … At this time, if you don’t leave your lover, you will destroy yourself and love and your love and all thing around you … You have no choice, from this point on, you have to leave and go… You have to go back, stay away and watch your lover … […] remember what I am telling you; If you want to stay in love, if you want to be grow, if your life depended to something, from one point, kiss everything goodbye and leave… leave it forever … If you don’t do that, all Your life will become empty. 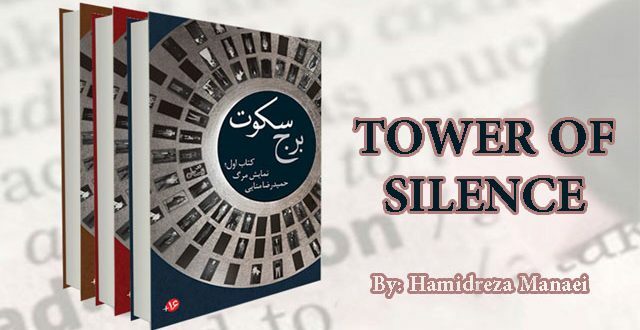 These are the last sentences of Hamidreza Manaei’s 3-volume novel, Tower of Silence. The main theme of the novel is drug use, but what we’re left with is a much broader and more comprehensive issue. You will not get tired of reading this novel. 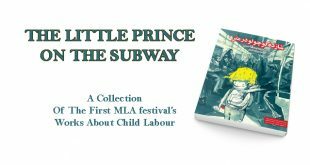 The story is a fascinating and progressive narrative, neither vulgar nor banal. A novel thematically tied to drugs that further engages issues like war (Iran & Iraq), urbanization, illegitimate relations, immaturity, social relationships, and more. The novel takes place in Nowhere Land, a fictional outskirt of Tehran populated by nameless people who call each other only by nicknames. Think of a town with homogeneous houses and grey spaces. Individuals who are all alike, most of them are bird man with nickname for everyone who live in it. When a child begins to walk, they give it a nickname so powerful that, after awhile, no one remembers their real name. Nicknames such as Qabbash, Harmala, Amricaii, Shashi, Gooshti, Shaitan, Dahani, Hootool, etc. It can be said Tower of Silence is a display of life. A generation where “there is nothing more terrifying than trying to live one more day.” Only the carefree are still alive. The narrative is non-linear, and the chapters no more than five or six pages each. Little by little the main character reveals the puzzle and the reader reads on in search of its pieces. In the final section, you will suddenly feel that a picture of life has appeared in front of you: life, or perhaps death, on the outskirts of an enormous city like Tehran. 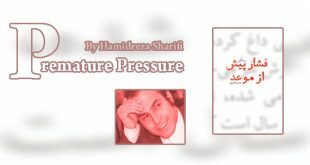 The Show of Death, The Glass Wall, and The Meeting of the Media, are three volumes in a series entitled Tower of Silence by Hamidreza Manaei, published 2016 by Nayestan Publication. This novel is intended or readers over 16 years of age.